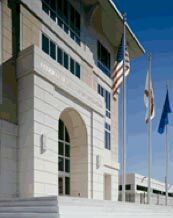 The Perry Company was selected by Highwoods Properties and the General Services Administration for budgeting, design development and subsequent construction of this 150,000 sf steel frame and precast building. 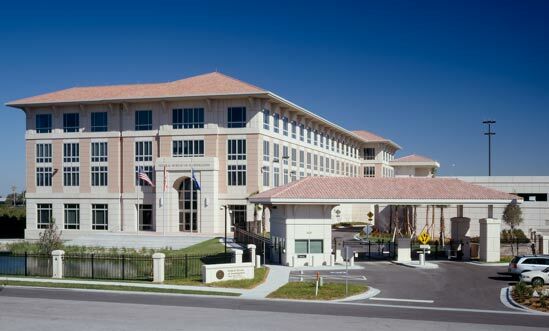 Located in Tampa Bay, this Class A office building includes a three story parking deck and associated parking structures. 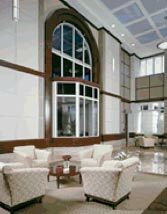 Smallwood Reynolds, Stewart, Stewart & Associates, Inc.